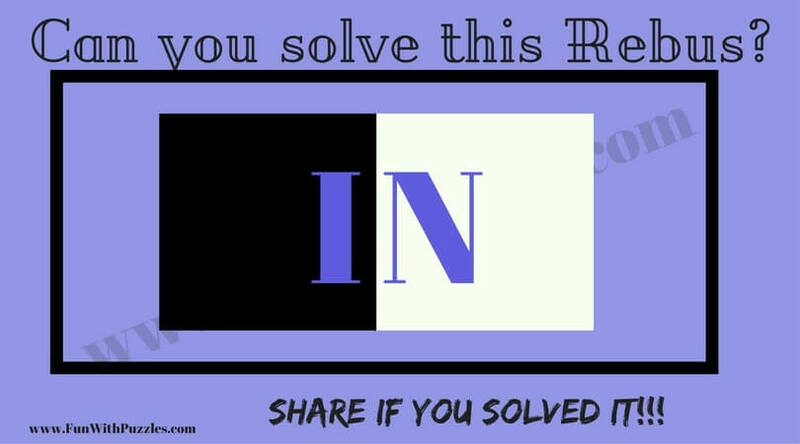 Can you find the hidden meaning of this Rebus? Can you tell the English Phrase hidden in this Rebus Picture Puzzle? Answer is as below. Please do give a try before looking at the answer.